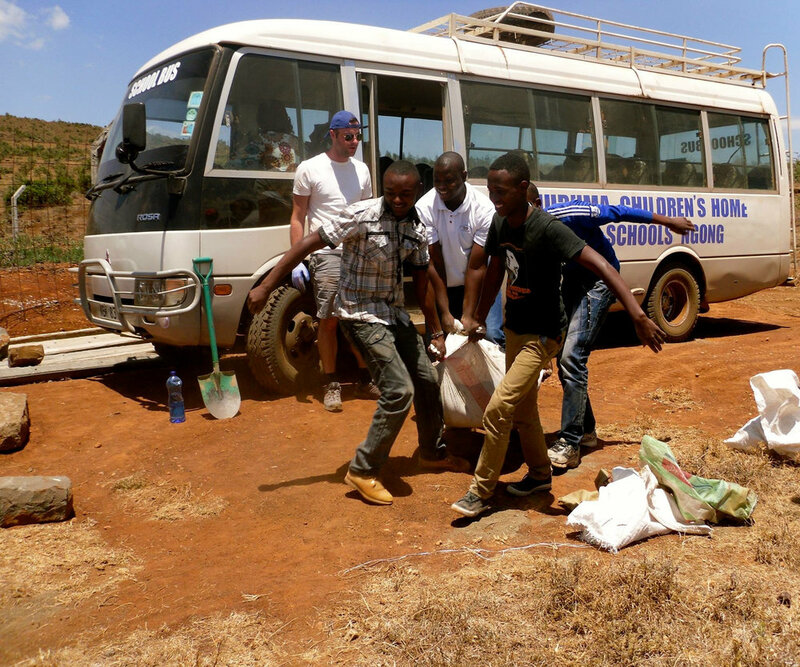 Huruma Children's Home is a children's orphanage located on the undulating slopes of the beautiful Ngong Hills which is about 25km from Nairobi, the capital of Kenya in East Africa. This is, unfortunately, also a relatively poor area where most people have to struggle every day to make ends meet. Poverty, poor health, HIV/AIDS and massive unemployment are the main challenges people meet. Many children are orphans or live in families that are not able to care for them. 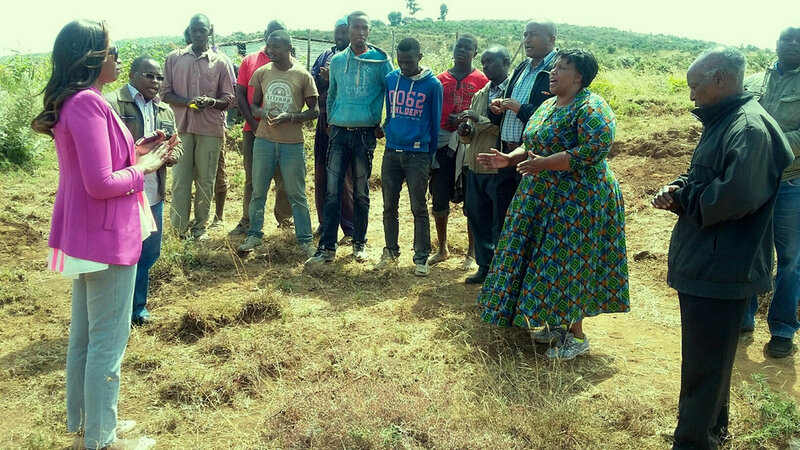 During a recent visit to Kenya, the FMFM team learned that the children's home founder, Mama Zipporah, was gifted a plot of land in the community of Ndeiya. FMFM worked with Mama Zipporha to create a vision for the land's future - sustainable farming. 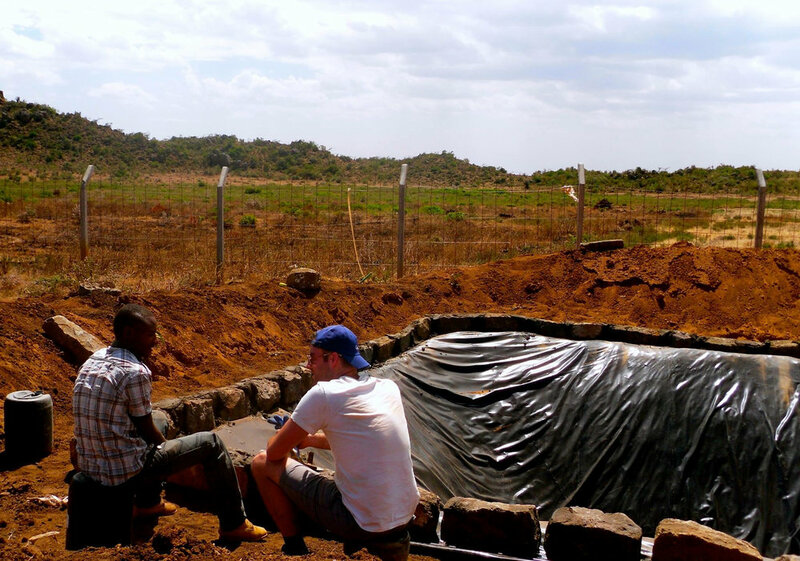 This would provide the children of Huruma with a reliable and cost-effective food source. But farming requires water. And the land is located near the Great Rift Valley - an area so dry that digging a well was not an option. This project affects Huruma Children's Home and the Ndeiya community in several ways. It will provide the community with broader possibilities for food and water and set an example of access to water in the semi-arid land. It will allow Mama Zipporah (the orphanage founder) to develop sustainable food systems for feeding her 160+ children. Over time, it can serve as a catalyst for Ndeiya’s children to have access to food, increase school attendance, and hopefully, break the poverty cycle.